Join NYU Professor Lori Fischer for an online class combining in-class-exercises, lectures, reading and writing assignments to learn how to create detailed, compelling characters for your plays. Perfect for writers of all experience levels! What do Hamlet, Troy Maxon, Pee Wee Herman, Electricidad, Michael Corleone and Blanche DuBois all have in common? They are all great characters. Whether you are a playwright, screenwriter, novelist or television writer, the ability to create compelling, unforgettable characters is key. Ultimately, it is the recognizable yet surprising and unique character that draws in readers and audience members and leads them forward. Join NYU Professor Lori Fischer for an online class combining in-class-exercises, lectures, reading and writing assignments to learn how to create detailed, compelling characters for your plays. Lori Fischer received her M.F.A. from the N.Y.U. Dramatic Writing Department. 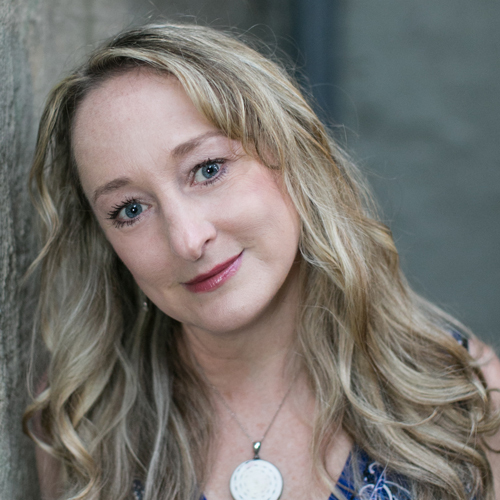 She is the author of multiple plays and screenplays including the critically acclaimed musical Barbara’s Blue Kitchen, which played at The Adirondack Theatre Festival, Cincinnati Playhouse and Off-Broadway at The Lamb’s Theatre (published by Samuel French). Lori’s musical comedy The Sparkley Clean Funeral Singers is also published by Samuel French and her feature film Chasing Taste is available on Amazon Prime. Lori’s work has been seen at the Kennedy Center American College Theatre Festival, the Stonestreet Film Festival, the RipFest Film Festival, Cincinnati Playhouse in the Park and The Adirondack Theatre Festival. She teaches at NYU and is currently working on her next musical.